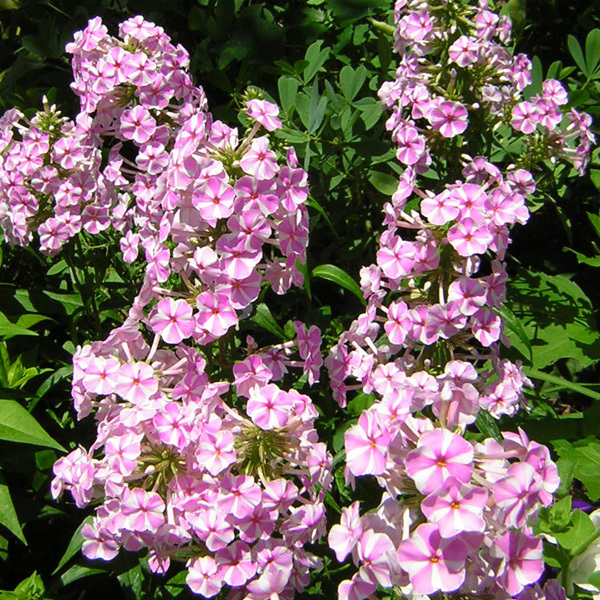 I was smitted with these pinwheel phlox blooms the moment I laid eyes on them. This is their second year and they are doing very, very well. They strike me as a very sweet and old-fashioned looking plant. Gardening, Nature, Pictures, Today's Bit of Beauty. permalink. I’m starting to have garden envy, Boyd! !